Bowling action of various players in International cricket has come under scrutiny over the years and Ambati Rayudu has been the latest subject of matter in the same regards. While it might not lay any bigger impact on the International career of the player, it has given a spark to a bigger argument in the same context whilst questioning the existing measures undertaken by the International Cricket Council in the process. Meanwhile, there have been quite a few cricketers which have been banned previously by ICC for suspected bowling action and the list consists of some real big names from the International cricket. Although the ban has been lifted after sometime in most of the cases, there have been instances that the players have to miss a bigger part of their International career due to the same reason. 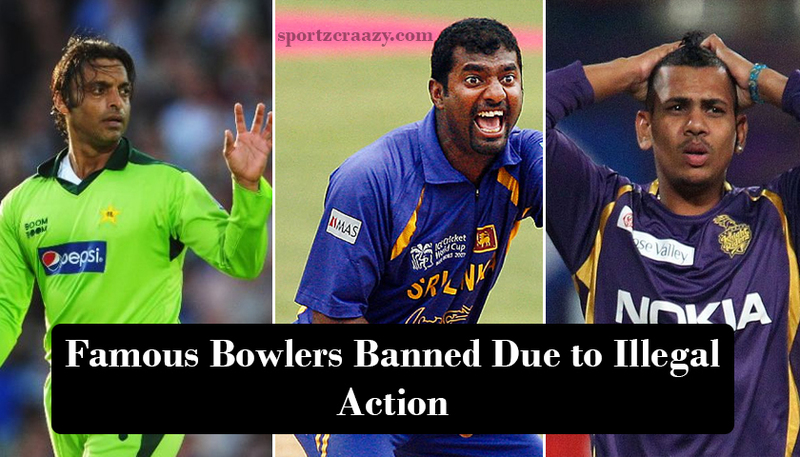 Whilst saying that, let’s take a look at the list of 5 famous players who have been banned for suspected bowling action in International cricket. Yes, you heard it right! The Rawalpindi express Shoaib Akhtar has also gone under the scanner of suspected bowling action during his International career and although he has been cleared of the same after few checks and improvements, he did need to miss quite a number of matches during the same span of time. 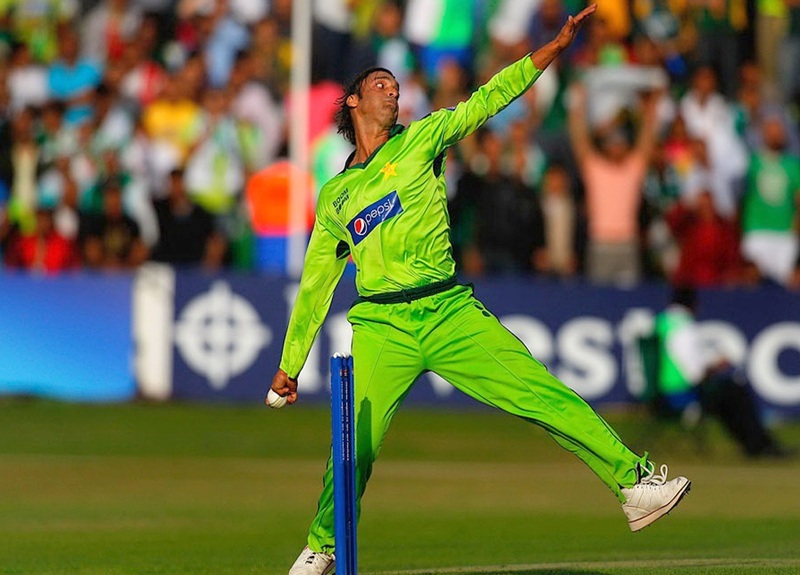 It was during the Pakistan tour of Australia in 1999 when Shoaib Akhtar was reported of “chucking” by some of the Australian players and the umpires and match referee did get the same reported to the higher authorities after doing certainly required checks in terms of hand movement and bowling actions. Eventually, ICC and its panel of experts found his action illegitimate and he was banned from bowling until further improvement from the bowler’s part in his bowling action. Luckily, Shoaib was again tested for the same after few weeks and he was cleared for bowling after getting analyzed for his improve d bowling action. This might not have put much impact on his International career, but still made him become a part of the “Most undesirable” list for all the International bowlers of his era. Despite the fact that Samuels hasn’t been the frontline bowler for his team in the International cricket arena, he did have some reasonable number of International wickets under his name. His importance in the spin department for the West Indies team was so relevant that he was always been considered for most of the Asian tours as a bowling all-rounder who can come handy with his quality spin bowling. Unfortunately, destiny didn’t bring some good news for this seasoned cricketer and not only he was banned from bowling in International cricket, but also found his name dragged in a match fixing controversy which made him disappeared from the International cricket for two long years. Although the ban was lifted afterwards, it did out a big dent on his overall cricketing career. Still he has recently made his comeback for his national team in the One day cricket and although we cannot find him rolling his arms anymore, we can only hope we get to see those firing deliveries out of a spinning hand one more time in the International arena. 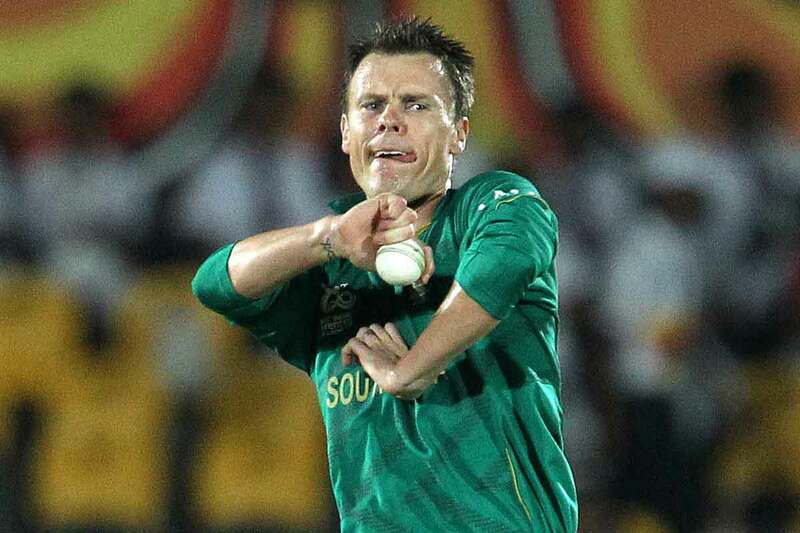 Johan Botha has recently taken retirement from all forms of cricket and whilst his career has been filled with lots of controversies and disputes, his suspected bowling action was something which has always remained a subject of argument during his cricketing days. The all-rounder has featured for the South African national team in both ODIs and T20s and is been counted amongst one of the most prolific cricketers ever played for South Africa. It was during the year 2006 when he was first banned by ICC for a suspected bowling action and he was immediately dropped from the South African team in the wake of the same decision. Although, the ban was overturned by ICC within the same year after analyzing the improvements made by him in his actions lately, there’s lot more damage which has bee done to his International career in the same process. Well the devil didn’t let him go too soon as he was again been banned for the same reason in 2009 and this time, it was his “ doosra” ( other one) which was been found having suspect action by the ICC panel of Reviewers. 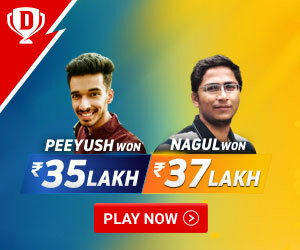 Though he continued to play cricket byt a series of such disputed only brought an unfortunate end to his International career way before he ever expected. Sunil Naraine can certainly be quoted one of the best spinners to have ever played for the West Indies team but even he has to go under scanner for his suspect bowling action quite few times during his career. Although the incident has not impacted his cricketing career to a great extent, it certainly created a lot of disruption for his playing time in the same process. It was during his stint with his IPL team Kolkata Knight Riders in the 2015 season when he was found of having a suspected bowing action whilst bowling his off spin. He was banned for some of the matches until his action got certain improvements and got cleared by the ICC in the same regards .Few years later, he was again been reported for the same thing second time in his career and this time as well, eyebrows were raised on his “ Doosra” which he used to bowl quite often in order to deceive the opposite batsman. Again, he brought on the required correction and till date, no such incident has ever been reported in his bowling arm or action. 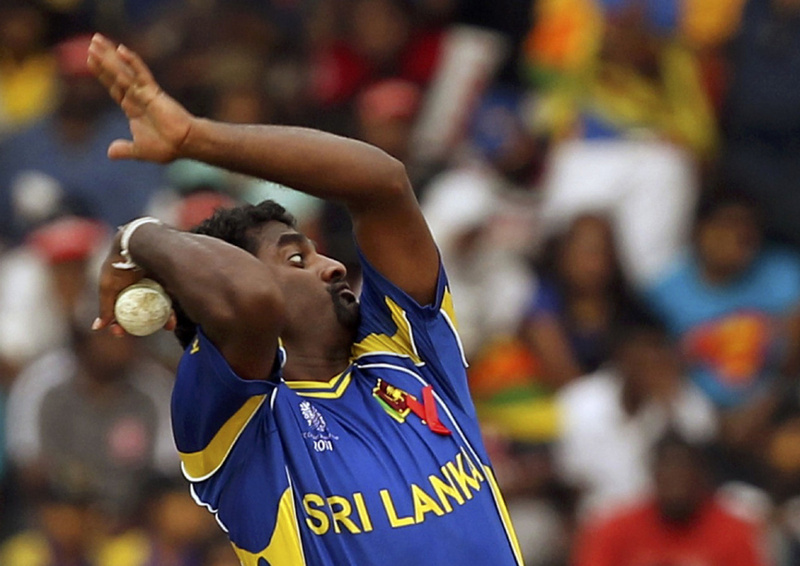 If we have to name a player who has mostly been impacted by the suspected action saga, it has to be the legendary off spinner form Sri lanka, Muttiah Muralidharan. Muralidharan has been reported of carrying a suspect action during his off spin bowling numerous times and there was an incident that his deliveries has been deemed as no ball for suspect action by umpire Darrel hair during a match against Australia in 1995.It was Sri Lankan captain Arjuna Ranatunga , who then came in the defense of his bowler and took his team off the ground for sometime as a sign of protest against the same decision. 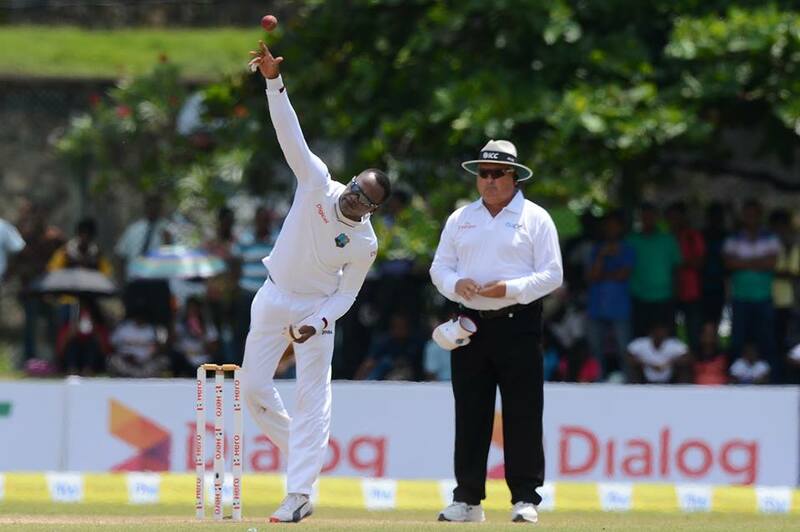 Although the match resumed after several talks with the match referee, Muralidharan got to go under the scanner for certain bowling action tests where he was found clear of anything doubtful with the turn of his arm. He was further been reported for the same stuff in 1996 and 1999 as well but came out clear eventually.